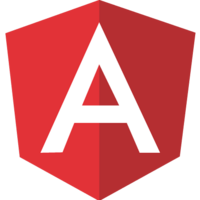 Angular has introduced many new concepts around how to construct components. There's new template syntax, a new event system, a new transclusion system, life cycle hooks, a renderer, and on and on. If you're familiar with Angular 1 and you're looking for Angular $scope, Angular $compile, Angular transclusion, and everything about Angular components then this course is exactly what you're looking for.